With its 1080p Sony Exmor CMOS Sensor FHD Front camera, this entry level unit has upgraded optics for superior day & night vision. 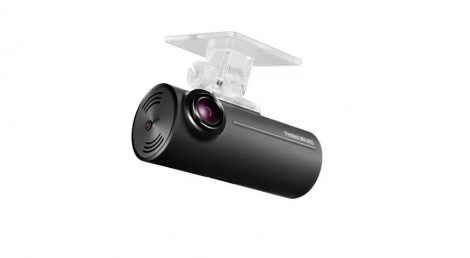 It also features Safety Camera Alerts when connected to an external GPS antenna, providing drivers with regularly updated information on verified speed camera locations and known mobile speed traps. A rear camera or an infra-red internal camera can be added to this model. The optional GPS antenna can be added to keep track of your vehicle’s physical location as well as driving speed while it is on the road. During playback of the videos, Google Maps appear on the PC viewer screen along with the GPS information to help you trace your route and speed. Supports up to 64GB SD card.